Members of the Sigma Kappa sorority pose for a picture Friday evening during the annual Greek Sing event, a song-and-dance fundraiser that launched Greek Week. On Valentine’s Day, Duquesne student Richard Hilliard’s life was in the balance. He had just sustained life threatening injuries after losing control of his car on the way back to his apartment. Now, almost two months later, Hilliard is about to be released from the hospital, to a warm welcome-home from his family, friends and fraternity brothers in Gamma Phi. As part of the annual Greek Week celebrations at Duquesne, Gamma Phi has decided to host a spaghetti dinner to raise money for Hilliard and his family, according to chapter president George Ramey. This is just one of the many charitable events Greek life is supporting during its week-long event, which ends Saturday. The week kicked off last Saturday evening with Greek sing, which brought in roughly $5,000 from ticket sales, according to Jessica Weister, a graduate assistant in the Office of Greek Life. Weister said the other event that brings in a large amount of money for charity through ticket sales is the Greek god and goddess event, which takes place Friday night in the Union Ballroom, directly following Gamma Phi’s spaghetti dinner. 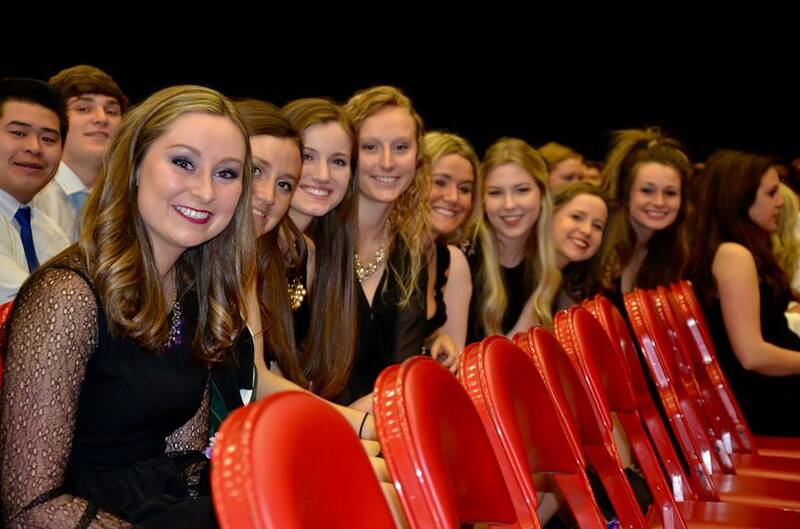 With fewer than 10 members, Gamma Phi is one of the smallest fraternities on campus, according to Ramey. “For me, that kind of gives us a very unique opportunity, you know, you actually get to know everyone really, really well,” Ramey said. He said the closeness that exists within the fraternity made everyone feel the burden of Hilliard’s condition. Ramey visited Hilliard in the hospital on a regular basis. However, just a week later, Ramey found Hilliard already sitting up and talking, looking like a whole new person. “It’s phenomenal seeing the progress he’s making,” Ramey said. Weister said all of the Greek organizations have shared in their concern for Hilliard. Ramey said Gamma Phi is Duquesne’s oldest and only remaining local fraternity, meaning there are no other chapters on other campuses. Tickets to the dinner, which is open to the public and takes place at 4:30 p.m. in City View Cafe on the sixth floor of the Union, can be purchased for $12. Other charitable efforts during Greek Week this year consisted of “canstruction,” where organizations competed to build structures out of canned goods which will later be donated to various Hill District food banks, and a blood drive, which took place in the Power Center Monday and Tuesday. Other financial proceeds from throughout the week will be donated to the Spiritan University College in Ghana.